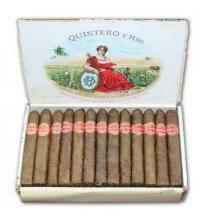 Quality machinemade cigars from Kampen in the Netherlands since 1832. 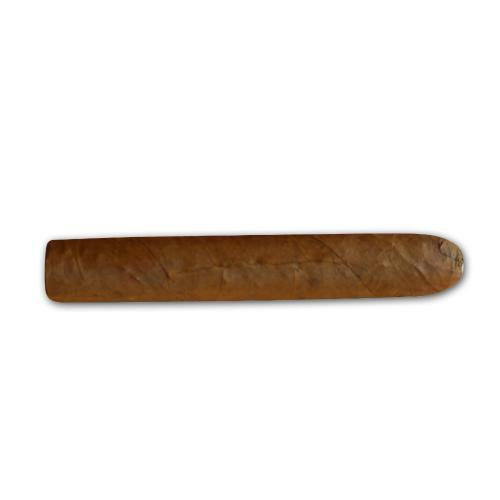 The lean and elegant cigar has a full, strong aroma. A true feast after any meal. 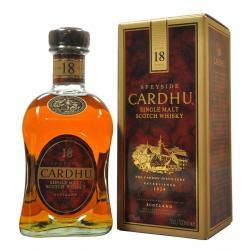 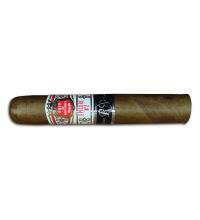 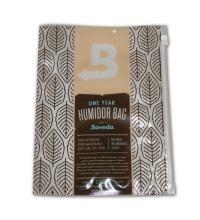 Distinguished appearance to this cigar at an exceptional price. 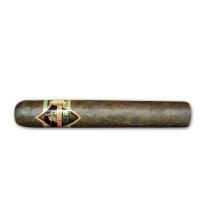 For a cheap regular smoke these are nice, about 30 minutes in length and pleasant, nothing amazing but an easy evening smoke. 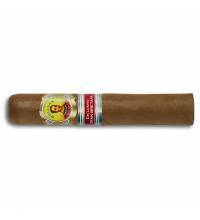 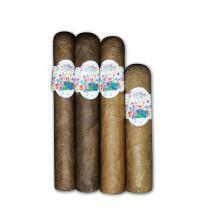 They are stated as robusto but in the description is does state 38 gauge-3&1/2inch, and lets be fair what are the chances of getting ten robustos for £45.00.